Shopify will let you try their features for 14 days. This might be enough for you, but if you know it will take you longer to finalise the store before you can start selling, this is when a Shopify Expert comes in handy. If you are happy to take control and set up your website by yourself, I will hand over the shop to you whenever you are ready to start selling. 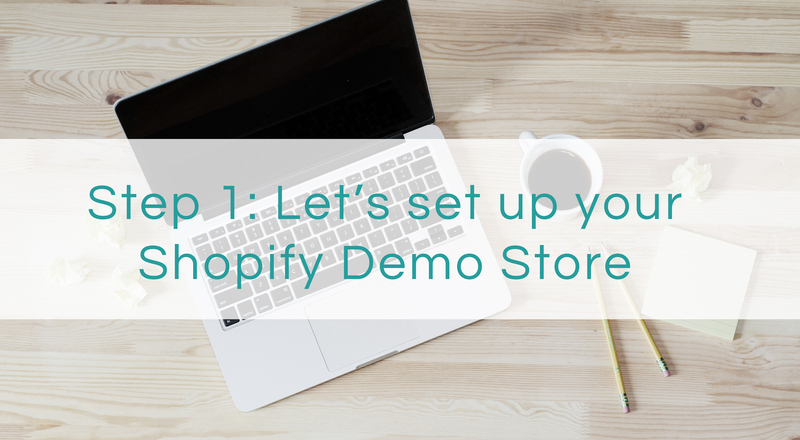 Fill in the details below and I will create your Shopify Demo Store within 3 days FOR FREE. I will then send you the details of your password protected Shopify demo store. How much help would you need building your online store?